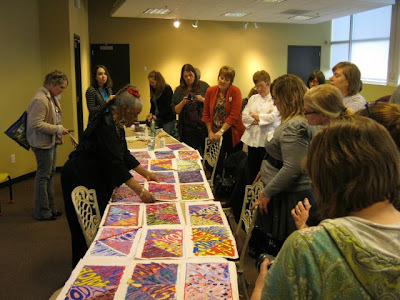 Josie Mai: Faith Ringgold Workshop and Lecture! 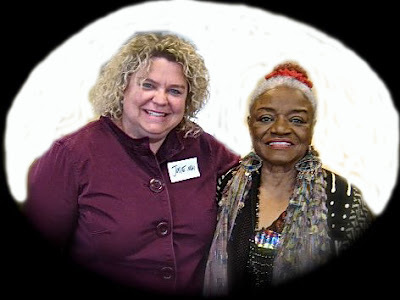 I have been following the accomplished artist, Faith Ringgold, my entire artistic career. She was an art teacher in Harlem, created story quilts that are in museum collections around the world and commissioned by people such as Oprah and the Cosbys, won the Caldecott award for her book Tar Beach based on the same story quilt. She's taught, traveled, lectured, written an autobiography, and is currently making work to fund Obama's re-election campaign. I was honored to participate in an art educator workshop with Faith at the Foundry Art Centre in St. Charles, Missouri. For three hours, we created our section of a quilt. The pattern consisted of triangles that read "Teach Today Touch Tomorrow". As we worked feverishly, we took turns getting our photos taken and books signed by Faith. 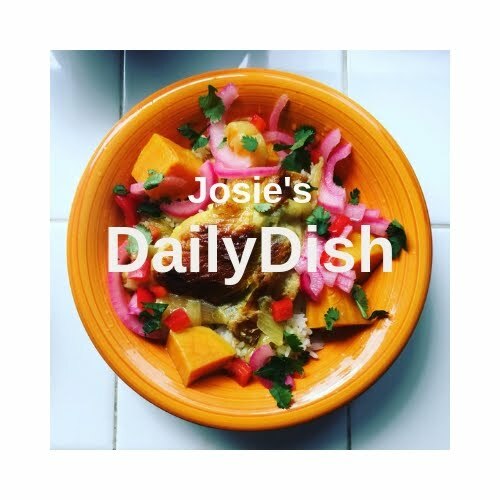 I also had a few minutes to speak with her privately, asking her questions about balance and longevity in the life of an artist. She was fiery and passionate in her encouragement and advice to me. I had been thirsting for this, from anyone and anywhere. Unbelievable that it came from my art heroine! At the end of the workshop, we got to watch Faith lay out our pieces. Magical watching her; you could see her wheels turning and the creative juices bubbling out of every pore. 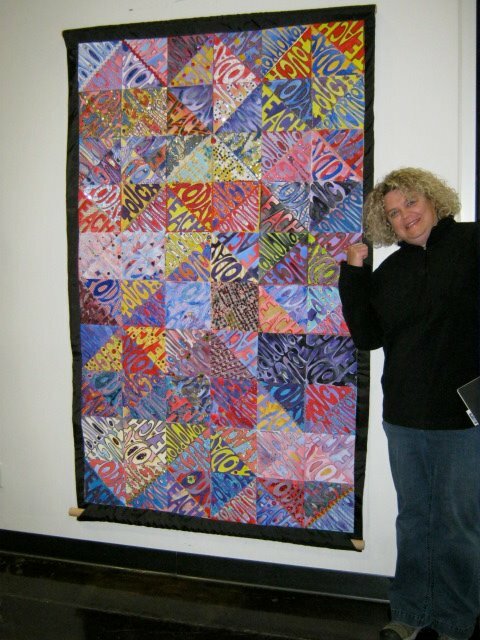 Then most of us left while six or seven who had sewing skills stayed and constructed the quilt. So by the time I returned for the evening lecture, the quilt was on the wall. Brilliant. The lecture itself was informative, inspirational, humorous, touching, and full of stories, just like Faith's life and art.